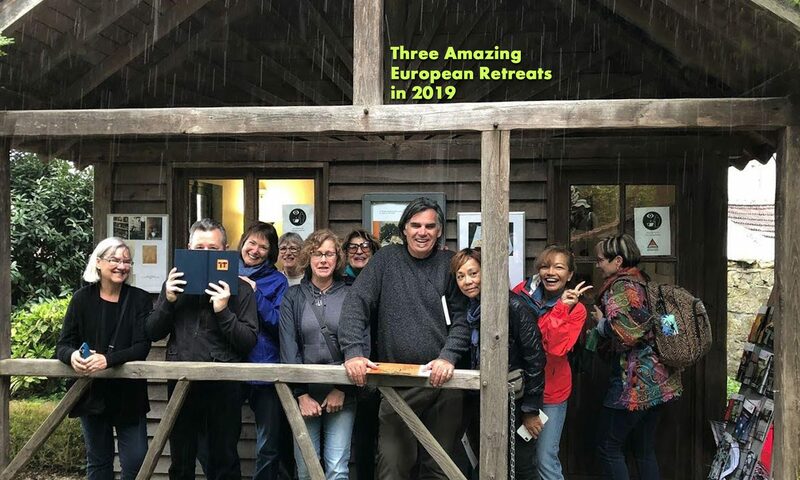 “Your art retreat was wonderful. It gave me new creative input and new ways of viewing things. The Morvan is beautiful and inspiring and so are both of you. “First of all-I want to thank Tali and Royce for an unforgettable week. As an instructor myself- I know that the personality of the instructors is one of the most important contributors for the success of a workshop. Tali and Royce I love you!!!! You are such beautiful, gentle, modest and human people.That is beside your talent and passion’ curiosity and experimental and open mind which are vital in my eyes. Thank you so so much! !